welcoming stores and village-like atmosphere, close to Gare Montparnasse and Porte de Versailles. to visit the main tourist sites or for your business appointments. the Arc de Triomphe or the majestic Louvre Museum. 6 minutes by Metro - line 13 (in the direction of Châtillon-Montrouge), get off at PERNETY or PLAISANCE metro stations (2 minutes from the hotel). Around 20 minutes by Metro - line 13 (in the direction of Châtillon-Montrouge), get off at PERNETY or PLAISANCE metro stations (2 minutes from the hotel). 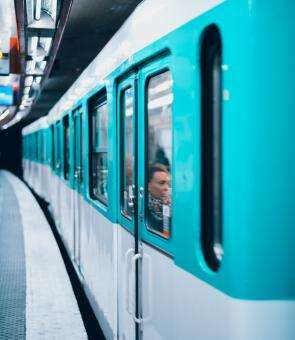 Around 35 minutes by Metro - line 1 (in the direction of La Défense), change at CHAMPS-ELYSEES CLEMENCEAU for line 13 (in the direction of Châtillon-Montrouge), get off at PERNETY or PLAISANCE metro stations (2 minutes from the hotel). Around 35 minutes by Metro - line 4 (in the direction of Porte d’Orléans), change at MONTPARNASSE for line 13 (in the direction of Châtillon-Montrouge), get off at PERNETY or PLAISANCE metro stations (2 minutes from the hotel). Or alternatively - line 4 (in the direction of Porte d'Orléans), get off at ALESIA and walk 10 minutes to the hotel. 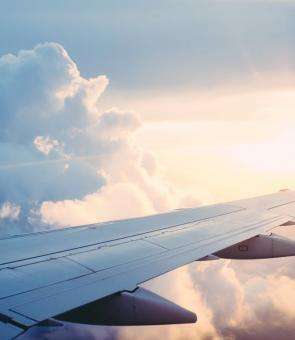 Line 13 - The Champs-Elysées, Eiffel Tower, Louvre, Montmartre or the department stores can all be easily reached on line 13 - from metro stations Plaisance or Pernety (line 13), located two minutes from Fred Hotel. The Stade de France is accessible directly via line 13. Line 4 - Direct from Gare du Nord with metro line 4. Alésia station is a 10-minute walk from the hotel. 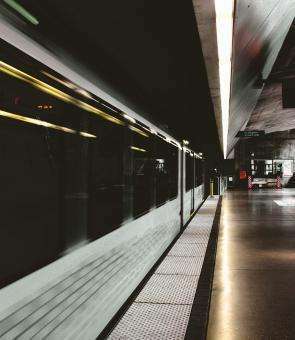 Line 14 - From the Gare de Lyon train station, change at Saint Lazare and then take the line 13 (in the direction of Châtillon-Montrouge), get off at PERNETY or PLAISANCE metro stations (2 minutes from the hotel). Taxi: approximately 25 minutes- fixed rate 30€. Le Bus Direct: airport shuttle (ex Air France shuttle): GARE MONTPARNASSE stop. ORLYBUS: DENFERT-ROCHEREAU station, take line 6 (in the direction of Charles de Gaulle-Etoile), change at MONTPARNASSE for line 13 (in the direction of Châtillon-Montrouge), get off at PERNETY or PLAISANCE metro stations (2 minutes from the hotel). RER: ORLYVAL to ANTONY, then RER B (direction Gare du Nord), DENFERT-ROCHEREAU stop, take line 6 (in the direction of Charles de Gaulle-Etoile), change at MONTPARNASSE for line 13 (in the direction of Châtillon-Montrouge), get off at PERNETY or PLAISANCE metro stations (2 minutes from the hotel). Taxi: approximately 45 minutes- fixed rate 55€. ROISSY BUS: OPERA GARNIER stop, take line 9 (in the direction of Pont de Sèvres), change at MIROMESNIL for line 13 (in the direction of Châtillon-Montrouge), get off at PERNETY or PLAISANCE metro stations (2 minutes from the hotel). RER B: (direction Paris), GARE DU NORD station, line 4 (in the direction of Porte d’Orléans), change at MONTPARNASSE for line 13 (in the direction of Châtillon-Montrouge), get off at PERNETY or PLAISANCE metro stations (2 minutes from the hotel).